RiverSoftAVG has upgraded their fuzzy logic component library to run on both IOS and Android using Delphi XE5 Firemonkey. The components support fuzzy correlation and inference. In addition there are twenty nine different fuzzy hedges including addition, about, not, normalize and lots more. Fuzzy operations and defuzzification methods are also both supported. Lastly it comes with support for easily charting the fuzzy logic using their charting components. The fuzzy logic component library is a commercial component and can also be acquired as part of one of their other component suites called Inference Engine Component Suite. 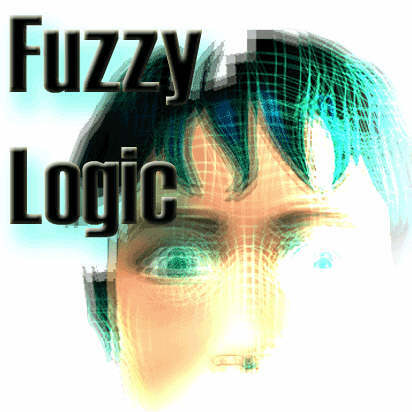 If you’re interested in fuzzy logic on Android and IOS then you should really check this suite out. There is a demo version of the component available so you can try them out before buying as well. Head over and check out the demo of the fuzzy logic components.